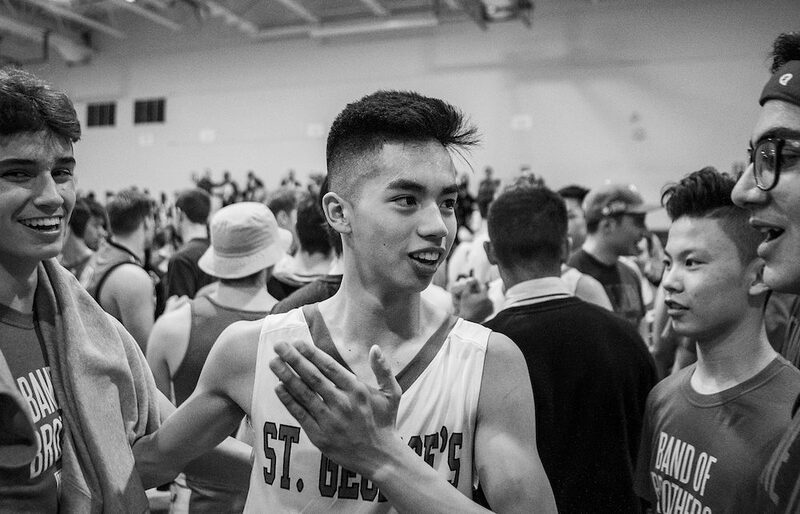 VANCOUVER — His competitive nature is not only unmistakable, it’s unshakeable. 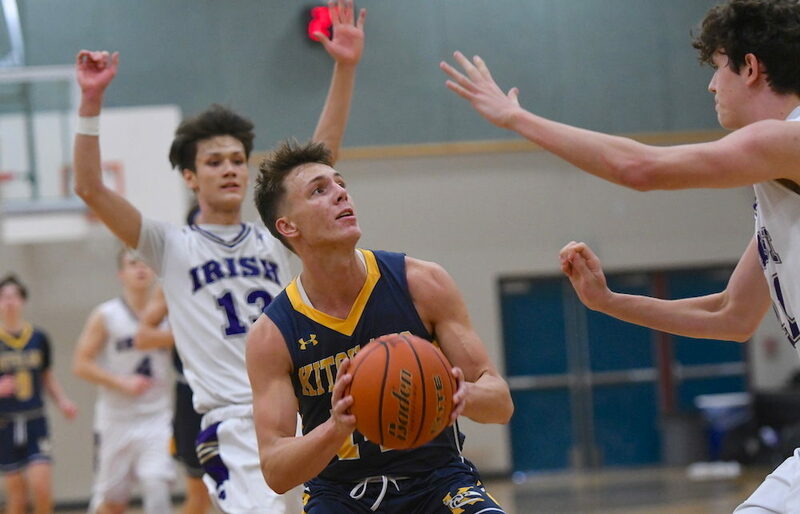 It’s what develops when you start your basketball career back in the eighth grade as the proverbial runt of the provincial litter. 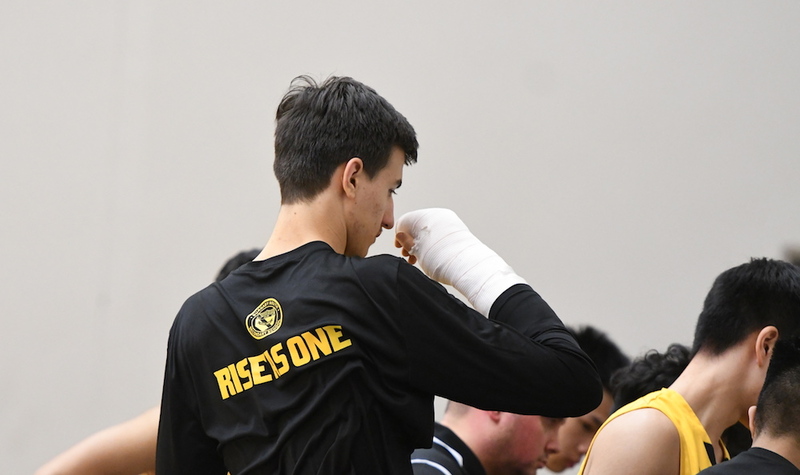 VANCOUVER — Looking for answers as to just what kind of a cannon the Kitsilano Blue Demons have been shot out of lately? 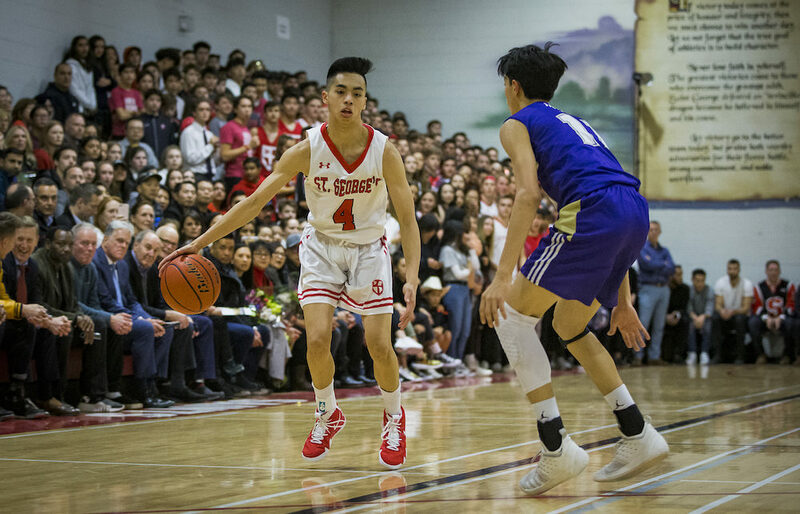 VANCOUVER — The most important home game of their season almost became too big a moment for the St. George’s Saints on Wednesday night. 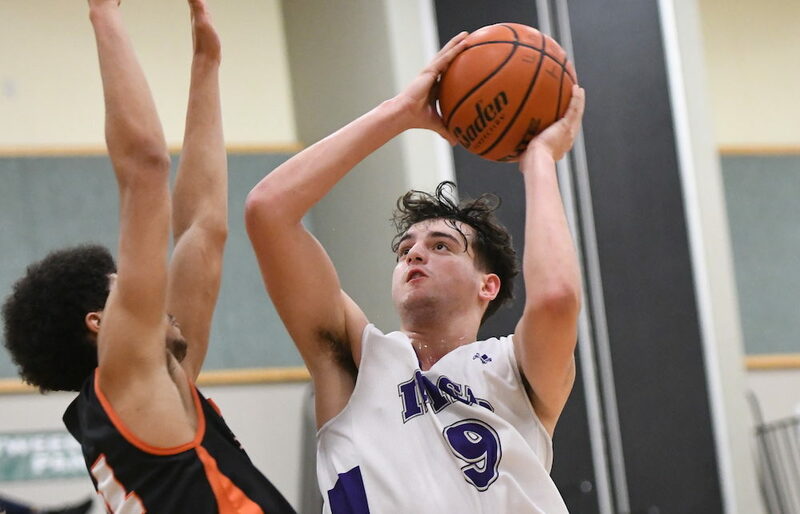 Toni Maric may have been in a fourth-quarter pickle, but on Tuesday, it just seemed to be a case of more pressure the better for Vancouver College’s senior big man. 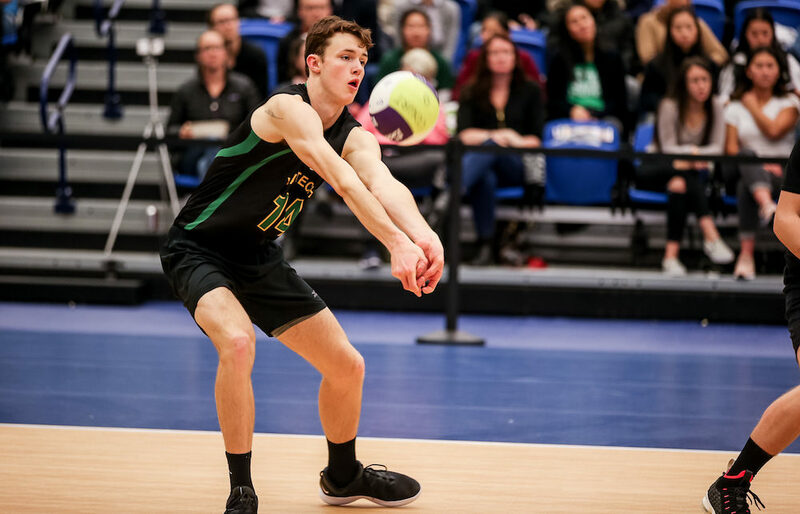 VANCOUVER — The Shawnigan Lake Stags almost let some mental lapses torpedo their bid for a fourth straight B.C. 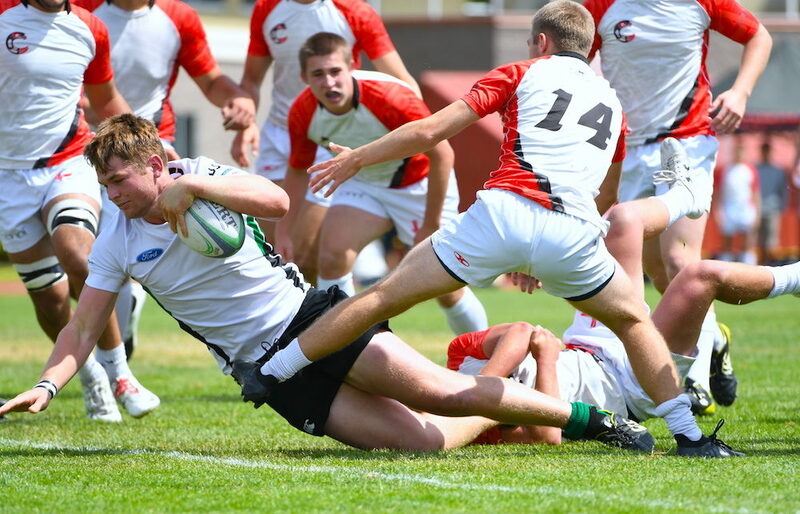 senior boys top-tiered high school rugby championship. 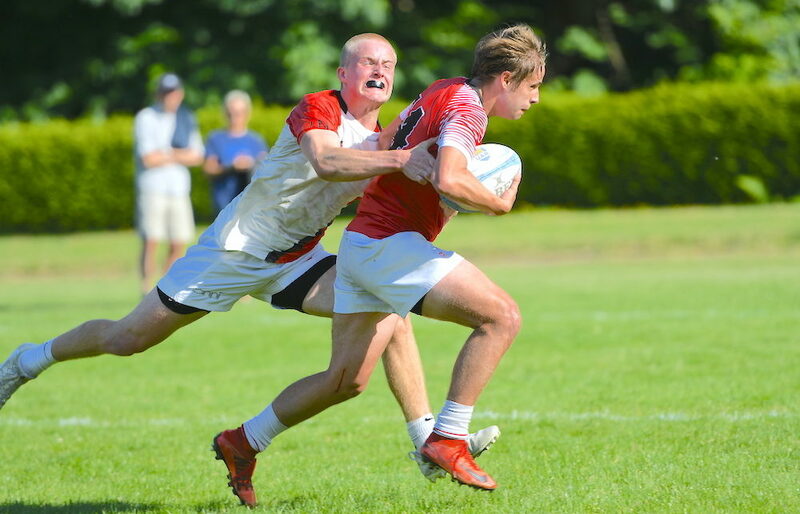 ABBOTSFORD — Last week, Victoria’s Oak Bay Barbarians turned the 2018 B.C. 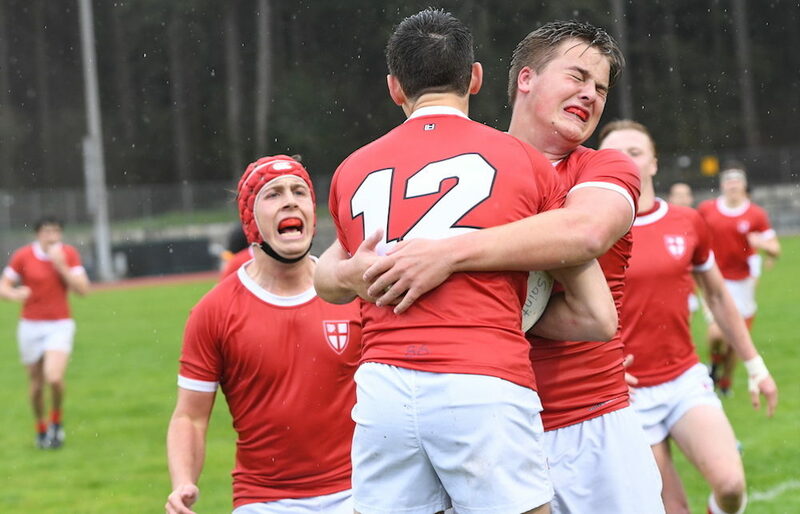 high school rugby season on its ear by defeating the previously unbeaten, three-time defending B.C. 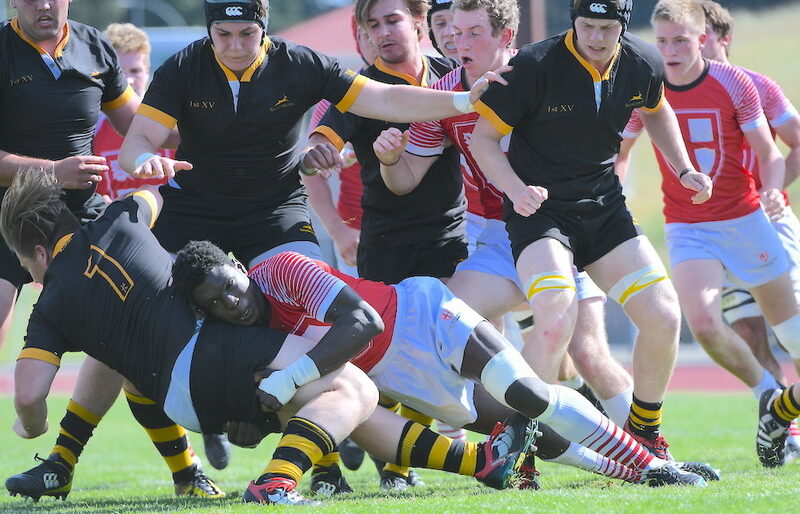 top-tier champion Shawnigan Lake Stags 20-15 in the Vancouver Island AAAA final. VANCOUVER — The history books tab the 1925 New Zealand All-Blacks with the much-deserved moniker The Invincibles.